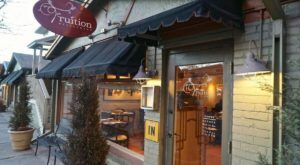 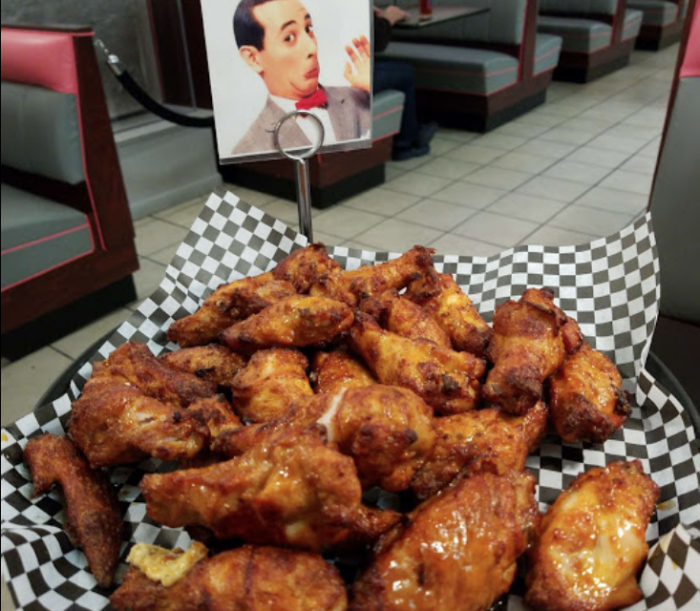 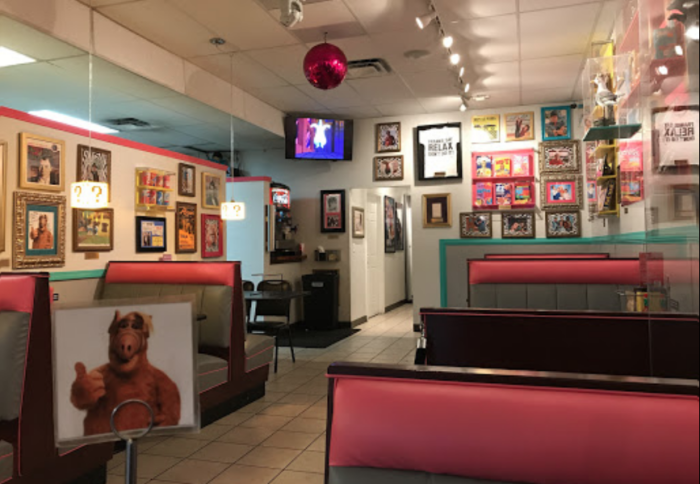 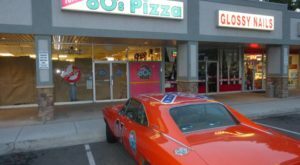 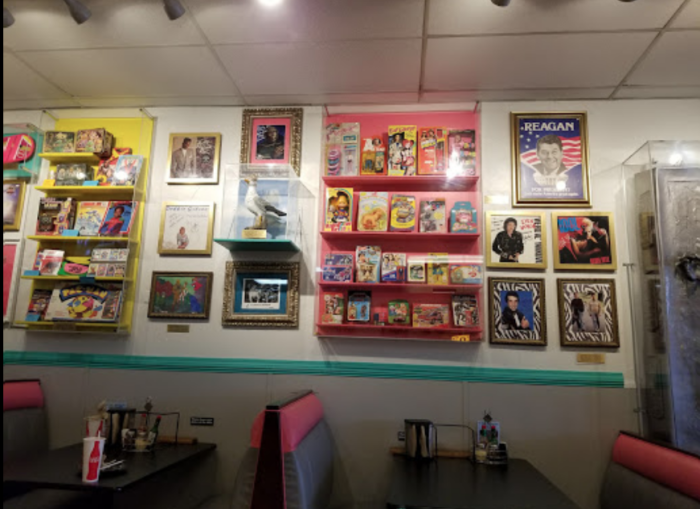 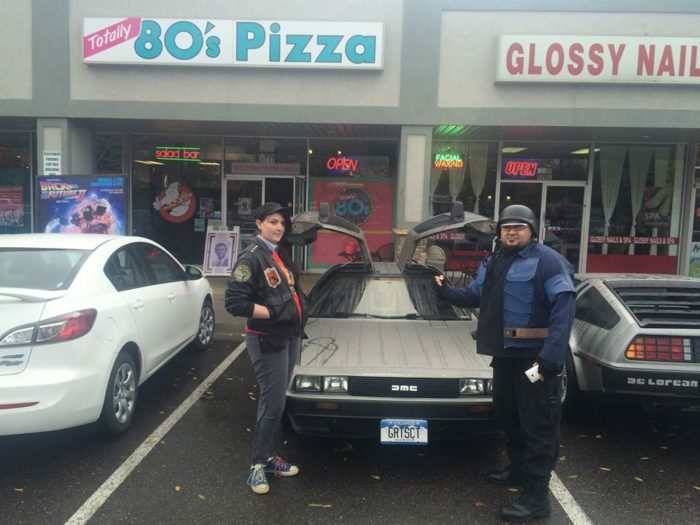 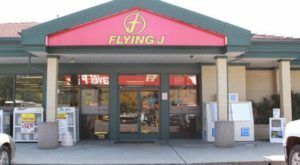 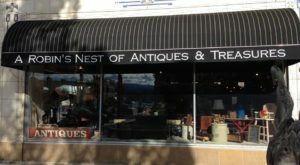 Tucked away in an unassuming Fort Collins strip mall is that of Totally 80's Pizza, home to not only tasty pizza and the World's ONLY 1980s Museum! 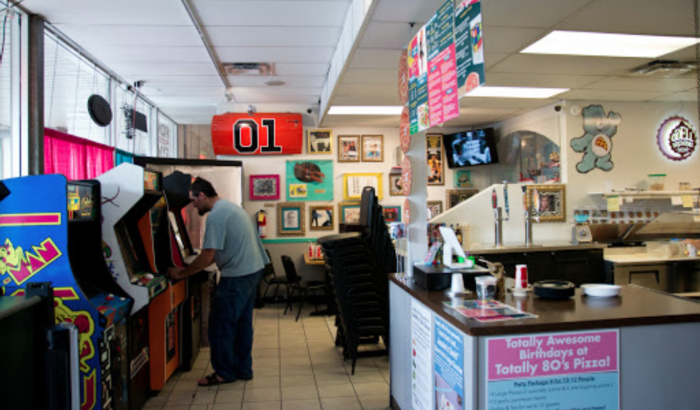 Established in 2014, Totally 80's has become one of the area's hottest tourist attractions, which comes as no surprise after walking around for a second or two. 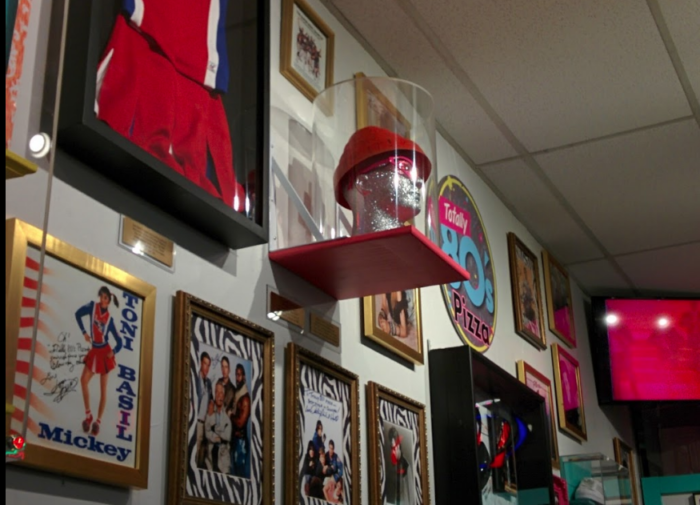 ...and autographs from all of your favorite 80s stars! 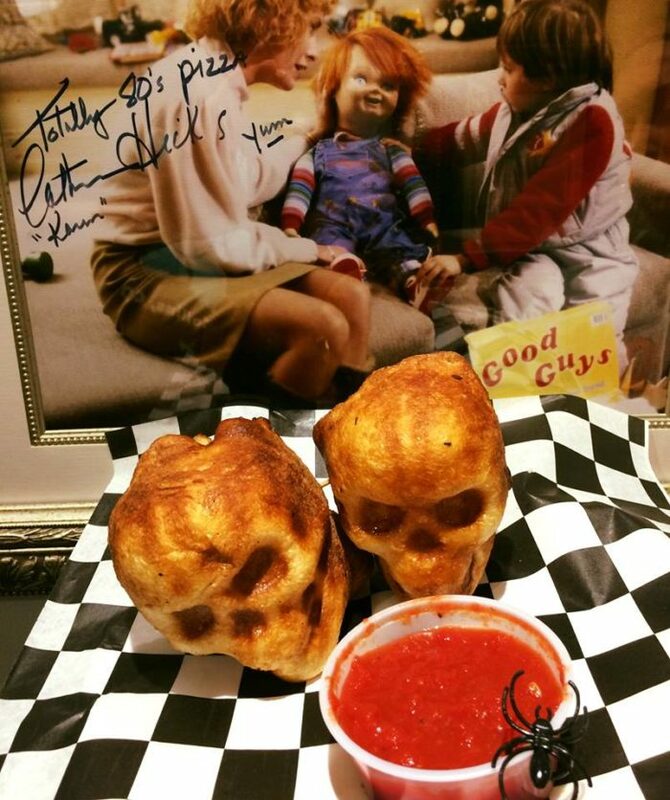 ...and Stuffed Pesto, Bacon, and Ranch Chicken Skulls. 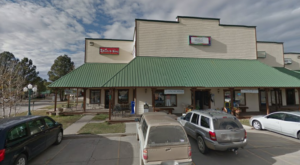 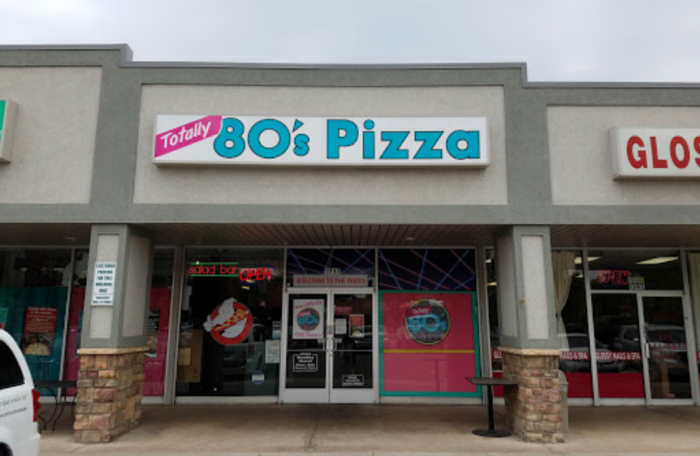 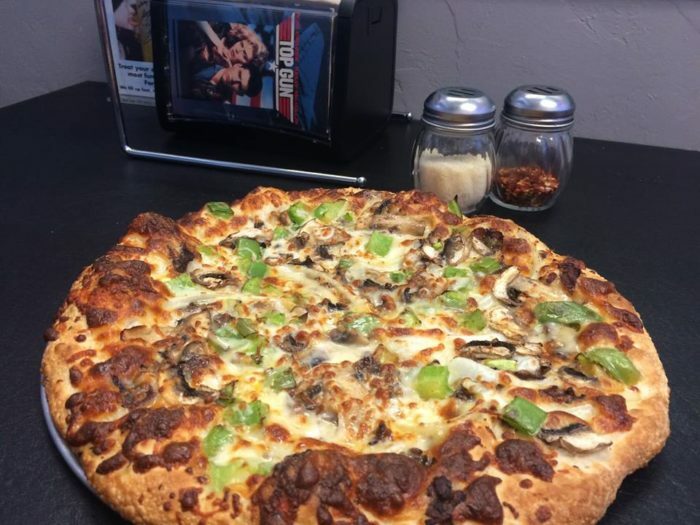 Totally 80's Pizza is located at 1717 S College Ave. in Fort Collins and is open Tuesday through Thursday from 11 a.m. to 9 p.m., Fridays and Saturdays from 11 a.m. to 9:30 p.m., and Sundays from 11 a.m. to 8 p.m.
For more information about Totally 80’s Pizza, including a peek at the menu and online ordering options, visit its website here and follow along on Facebook here. 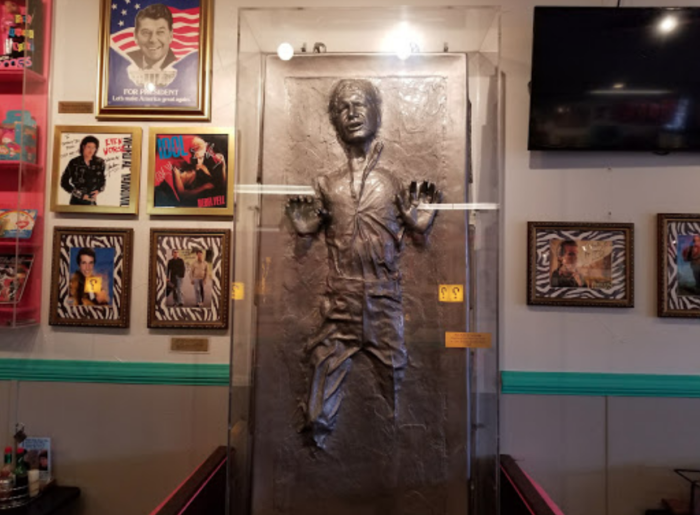 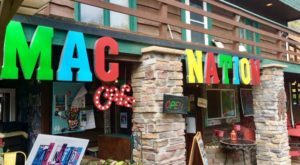 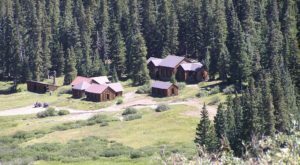 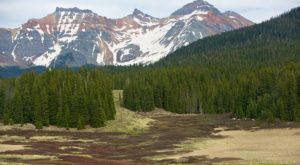 For even more 80s fun, check out This Iconic Film Attraction Is A Real Place In Colorado… And You Can Stay There.